Launched in 2010 the award-winning label Ioana Ciolacu is based its namesake founder expertise in arts and architecture and her unique way of exploring the relationship between static nature of buildings and the fluid structure of clothes. The perfect mix of masculine and feminine promoted through her impeccable tailored garments is simply irresistible and Moda Operandi seems to think the same way. 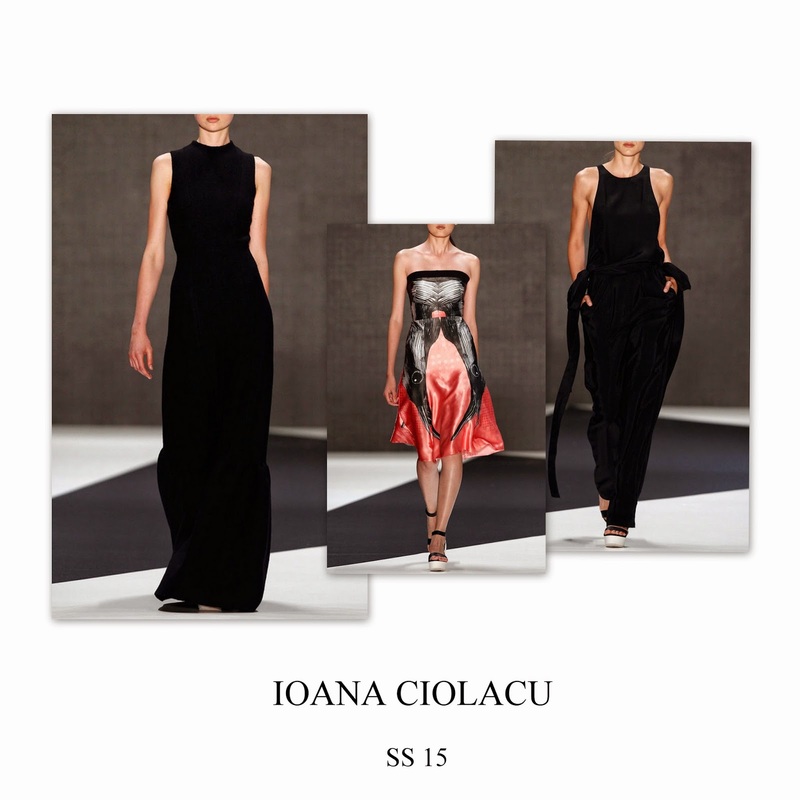 For a limited period of time you can now order one of Ioana Ciolacu most-wanted pieces from the exclusive shop.